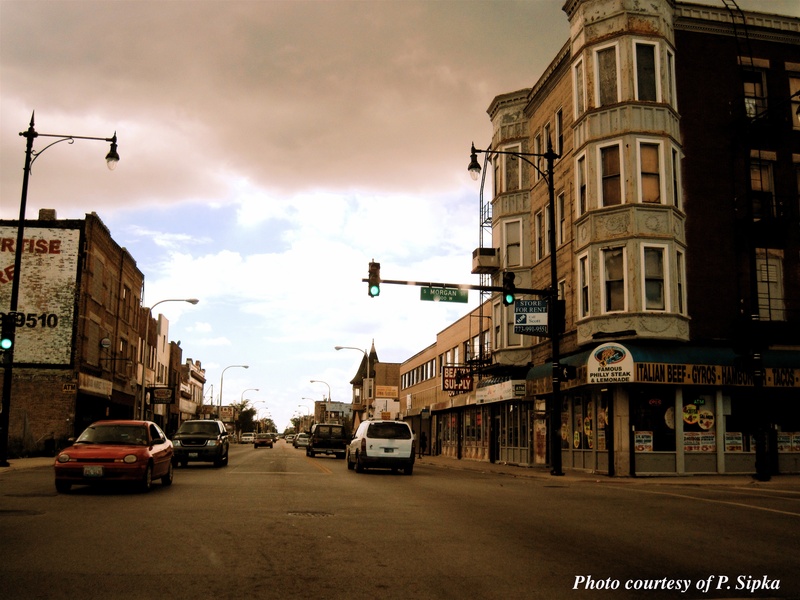 Englewood – Chicago’s Historical Neighborhood | R.A.G.E. Where others see blight, R.A.G.E. sees opportunity. R.A.G.E. 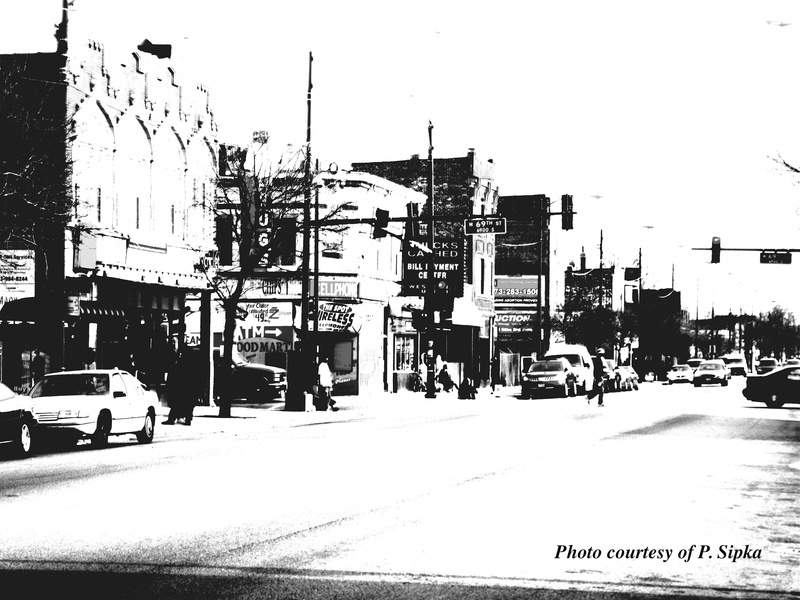 believes that Englewood is rich with heritage. R.A.G.E. 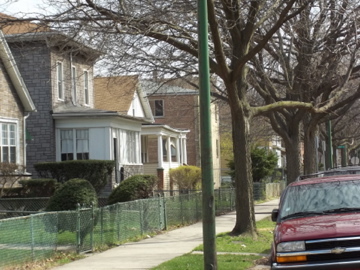 knows the value and beauty of Englewood. 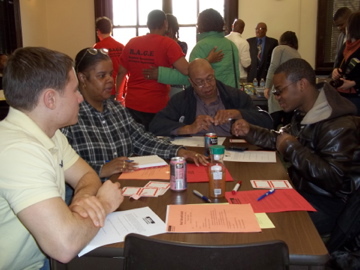 Englewood residents are the greatest assets, and R.A.G.E. seeks to bring them all together. Are you an asset to the community? Do you see opportunities where others see failure? Are you looking to become connected with others who are actively pursuing the betterment of the community? Then join R.A.G.E. online today!